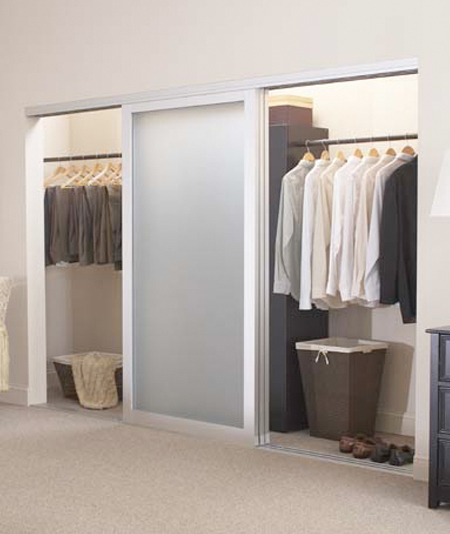 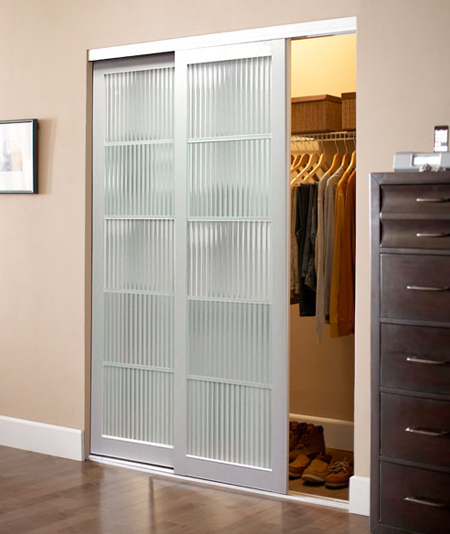 Lexari 3AHD is one of our platinum Wardrobe Door models, offering a substantial and deeply sculpted aluminum 3" wide Heavy Duty frame and 3 1/2" wide top & bottom rails. One look at these doors, and you want to have it! 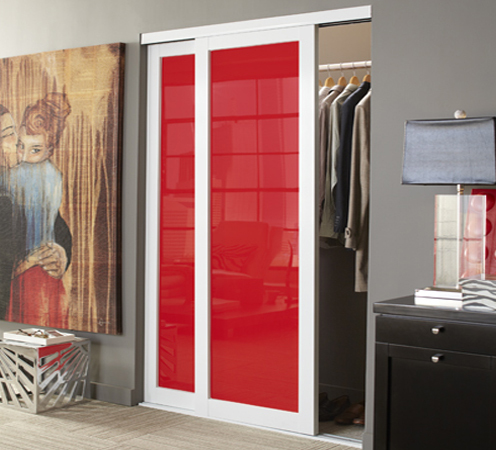 Available in 3 standard colors each with its own color-coordinated Glazing Vinyl. 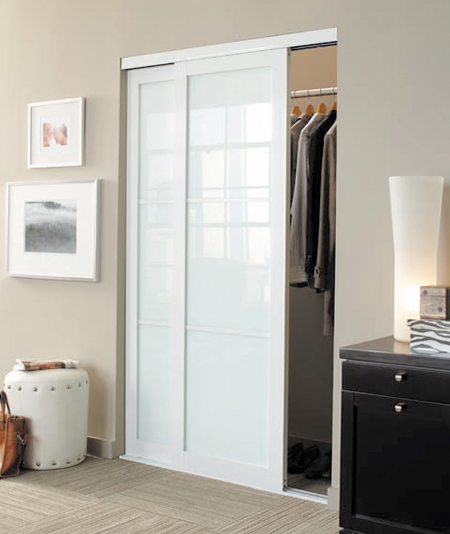 Also offering Mystique mirror, Bronze Mirror, Gray Mirror and Painted White Glass.